Where and how a child is educated can have long reaching benefits and consequences to his or her future. A solid foundation built on the Word of God, strong conservative Christian values demonstrated in all areas of life, and development of a lifelong love of learning, utilizing proven Tools of Learning, are the building blocks of education which we provide for our students. This is the essence of Three Oaks Christian School. We are dedicated to partnering with you to provide a Christ-centered, excellent education in a caring environment. We view our students as unique individuals created by God with a purpose in His kingdom, and we will work to prepare them for His service in their life and any career to which they may be called. To that end, our curriculum is designed to educate the mental, emotional, physical, and spiritual aspects that make up a whole person. Whether teaching math, music, or physical fitness, we are committed to helping your child grow in each aspect of their being. 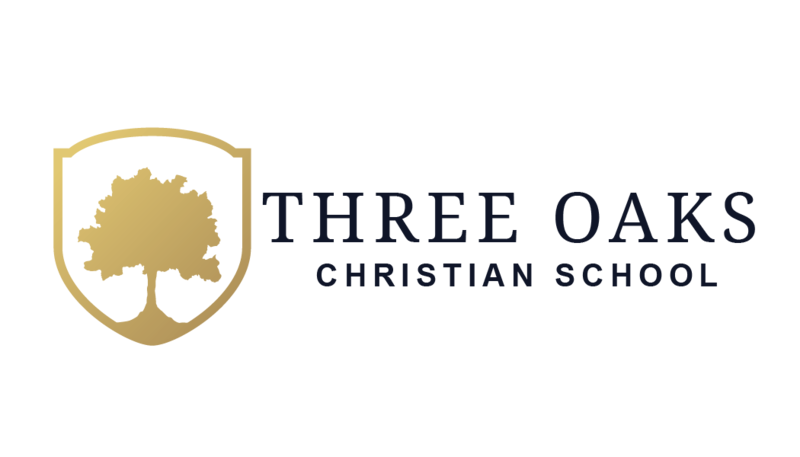 As you explore the possibilities of Three Oaks Christian School you might want to consider visiting with us. Please call to set up a time to meet with us!